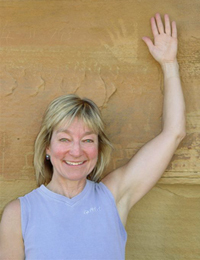 I'm a transformational coach and healer, writer, editor, and photographer who is inspired by nature, and loves to share Chaco Canyon with others. I'm passionate about helping others to know themselves better, to connect with that deepest part of themselves, and to enjoy the magic that life offers. Writing, photography, hiking, camping, travel, and exploring new places.